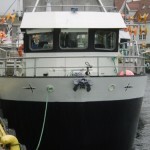 The 15 meter long fishing vessel Ranita became disabled near Gåsøyane, Norway. 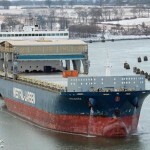 The Ranita had suffered engine failure after a fault developed in the gearbox. 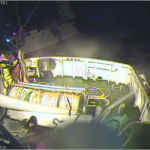 The crew requested assistance with the NSSR lifeboat Knut Hoem responding. 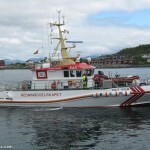 The lifeboat reached the scene just before the Ranita ran onto the rocks some 30 meters away. 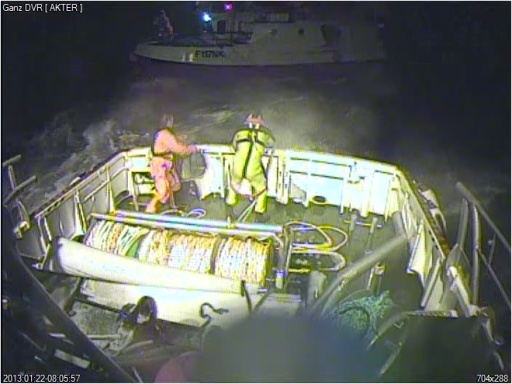 The lifeboat took the Ranita under tow and proceeded back to port. No reports of injuries, damage or pollution released. 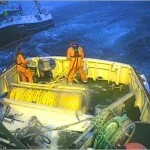 The 12 meter long fishing vessel Svendsen Senior became disabled in strong winds off Myre, Norway. 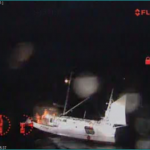 The vessel had its propeller fouled by an obstruction and had gone adrift. 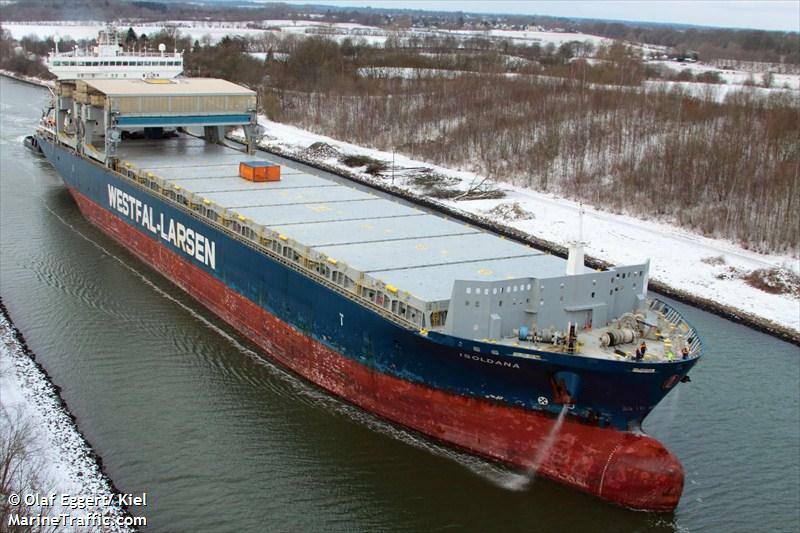 The crew of the Svendsen Senior was able to drop anchor before going ashore. 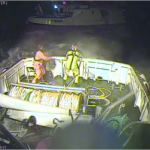 The crew requested assistance from the NSSR which dispatched the lifeboat Knut Hoem to the scene. 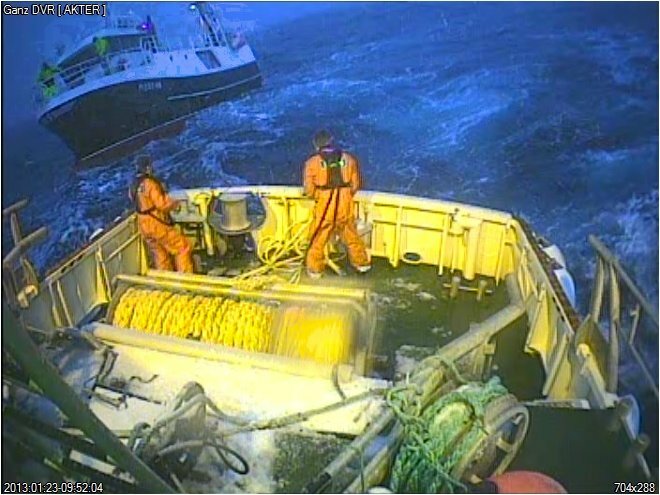 The lifeboat Knut Hoem arrived a short time later and took the fishing vessel under tow back to Myre. At Myre, divers were able to remove the obstruction from the propeller. No reports of injuries, damage or pollution released. 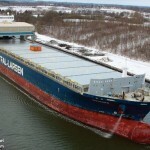 The 198 meter long, 43867 dwt bulk freighter Isoldana went aground onto embankment in the Kiel Canal near Schinkel, Germany. 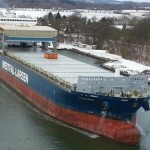 The vessel was refloated by the aid of a tug later the same day. 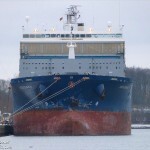 The tug towed the Isoldana back to Kiel. No reports of injuries, damage or pollution released. The water police launched an investigation into the incident.